Media-based attractions specialist, CAVU Designwerks Inc. (CAVU), has announced a partnership with visual effects specialist Framestore. 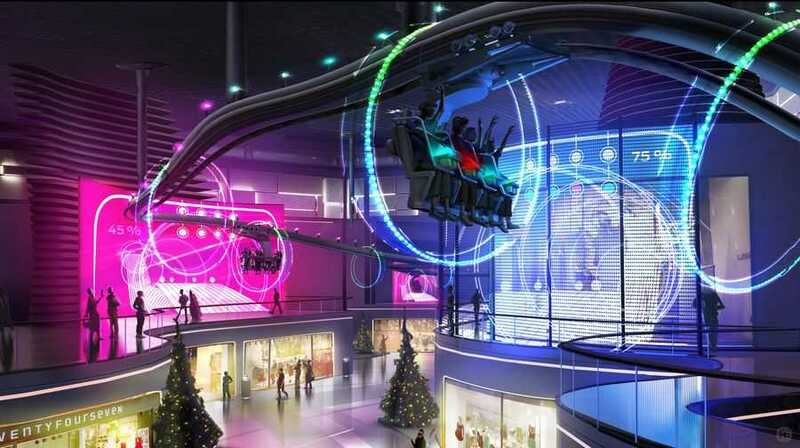 They will bring a revolutionary new genre of rides, Game Changers, to next month’s IAAPA Expo. The strategic alliance between CAVU and Framestore will introduce a new genre of rides called Game Changers at this year’s IAAPA Show in Orlando. 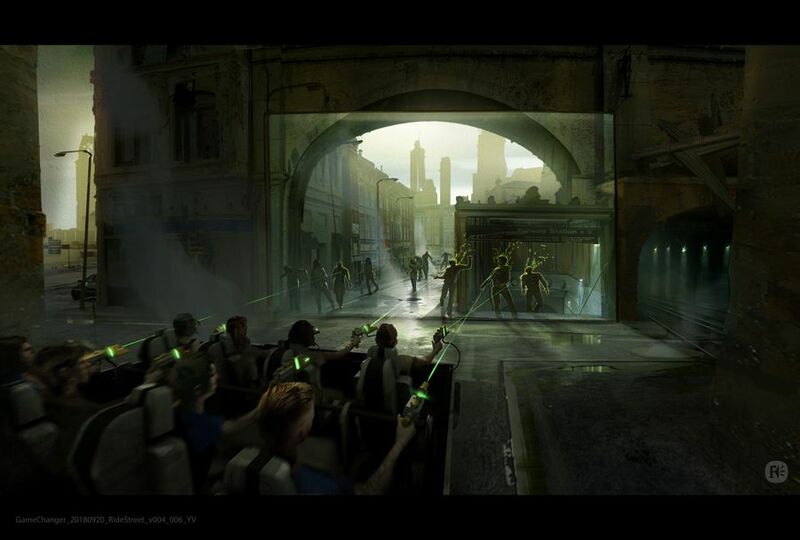 These attractions bring together CAVU’s engineering mastery in location-based entertainment, and Framestore’s world-renowned visual effects; two creative and technical companies with a legacy of world-class innovation and award-winning work, collaborating to create exciting new experiences. Gavin Fox, Creative Director at Framestore says,“Theme park rides have always told stories; taking people on adventures into space, under water, chasing bad guys or playing a part in a favourite movie. Lately a trend has arisen to add interactivity to rides. It often involves shooting targets to earn points, trying to beat fellow riders. This is great fun, but often at the expense of story and experience. “Game Changers introduces a new approach that intertwines storytelling and interaction into the one idea; where the guests can interact with the story itself, not just their score. With guests being able to ‘choose their own adventure’, we’re giving them a way to react to a situation as it happens. They get to choose how they want to deal with it, and genuinely make the story their own”. Game Changers elevates the current, passive experience of being driven through a predefined story each time, to a much more engaging experience that’s unique for almost every ride. Guests are offered a real adventure, one they will want to share with their friends. All of this is achieved by making multiple elements of the ride experience change-able in real-time; based on immediate feedback from the guests’ interactions. 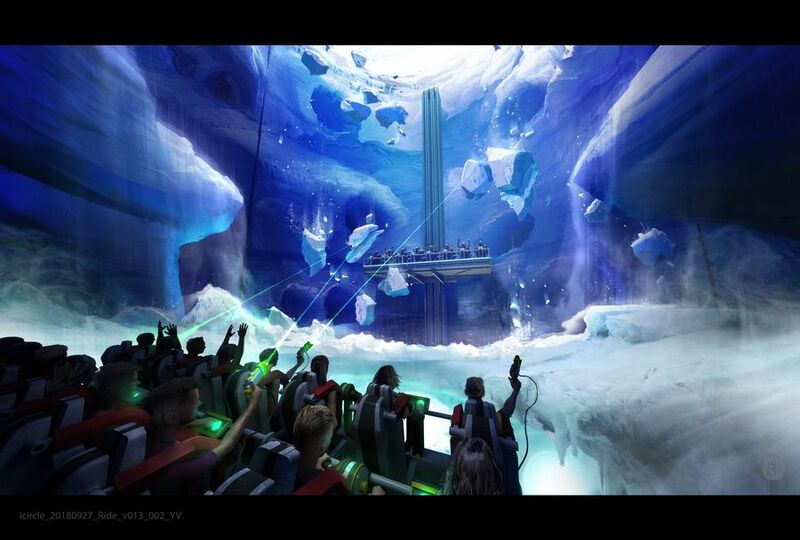 Key to this are innovative ride systems, media visuals, ride profile, the path the ride takes, FX and sound. With each of these elements able to react, this is a revolutionary concept that hands over control to the guests; not only in terms of visuals, but in the mechanics of the ride itself. All of this makes for truly surprising experiences, amazing re-ride ability and a great sense of emotional attachment to a ride’s story. In these interactive Game Changers, your voice, hand movements, dancing, clapping, and even drumming are used to control your very own story. You can throw a virtual snowball at your friends or drum your favorite song. You can also unlock secret passageways on your unique journey. “With CAVU’s new interactivity platform, no two rides are the same. All aspects of the ride, from scenery to ride path, will change at your fingertips. This is no scavenger hunt. It’s a real-time action-packed adventure,” says Mark Stepanian, VP Innovation and Engineering at CAVU. “In the location-based entertainment industry it’s always about the next best thing. The need to drive more unique, mesmerizing and complex attractions that wow guests and drive success”. To learn more about Game Changer interactive rides, visit CAVU Designwerks at IAE. The company will be showcasing its latest projects in Booth 1691, Orange County Convention Center (OCCC), from 13-16 November, 2018.